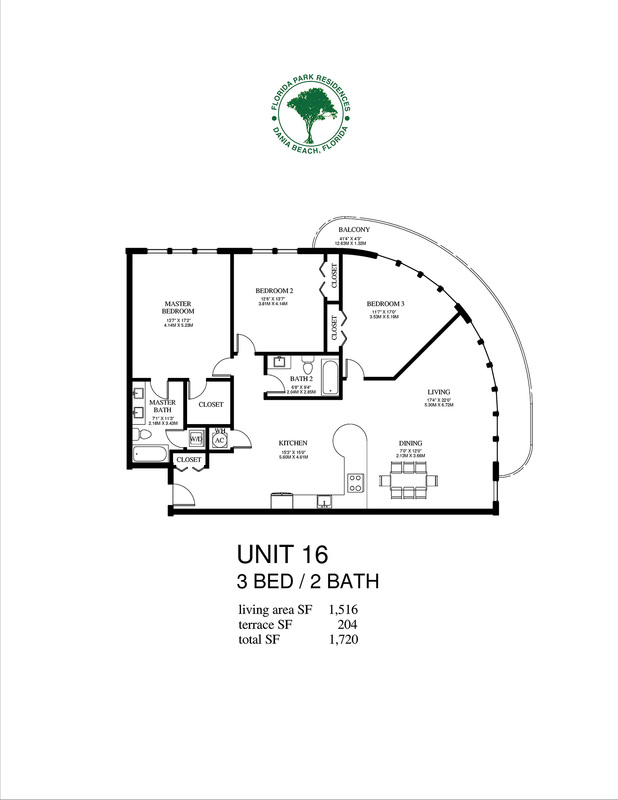 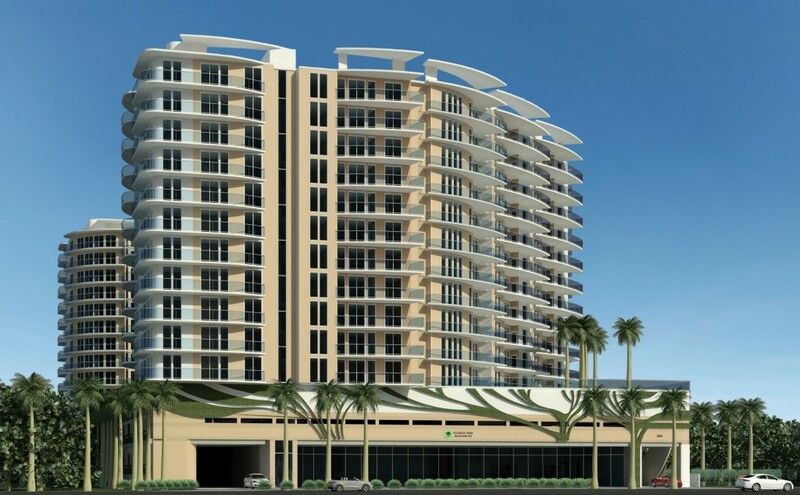 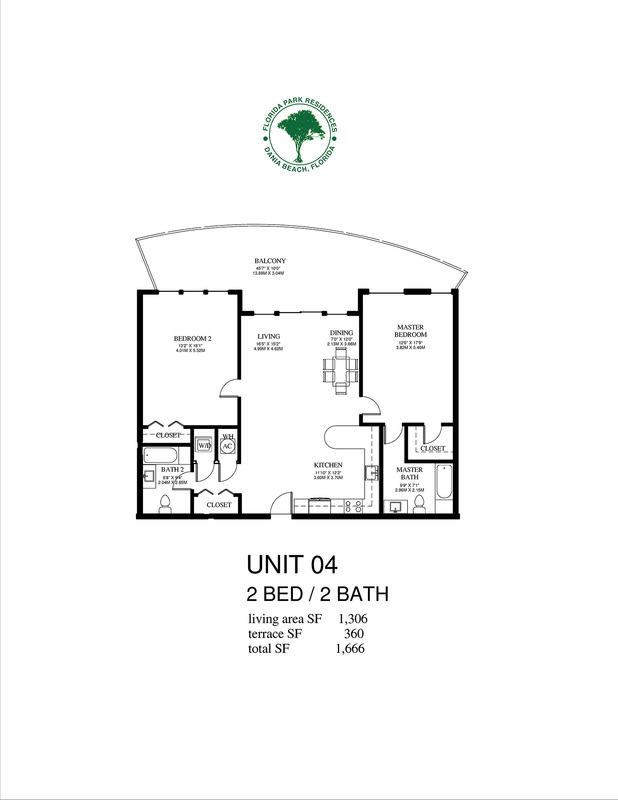 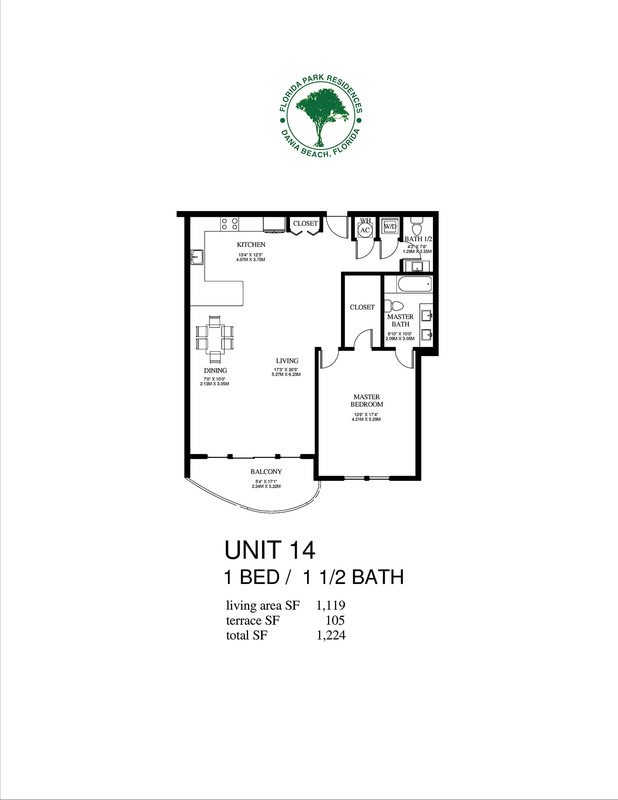 Florida Park Residences is a new condominium with 293 residences located on the East of peaceful town of Dania Beach, just 1.4 miles from the beach and the ocean, and surrounded by vast nature West Lake Park. 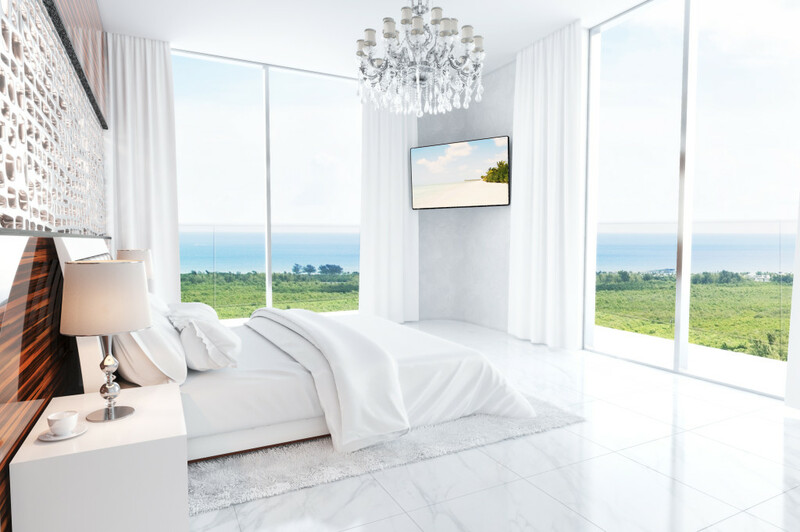 Project of Florida Park Residences is designed to maintain ideal balance between modernity and responsible attitude to the environment, bringing a new level of urban living and refined atmosphere of Dania Beach. 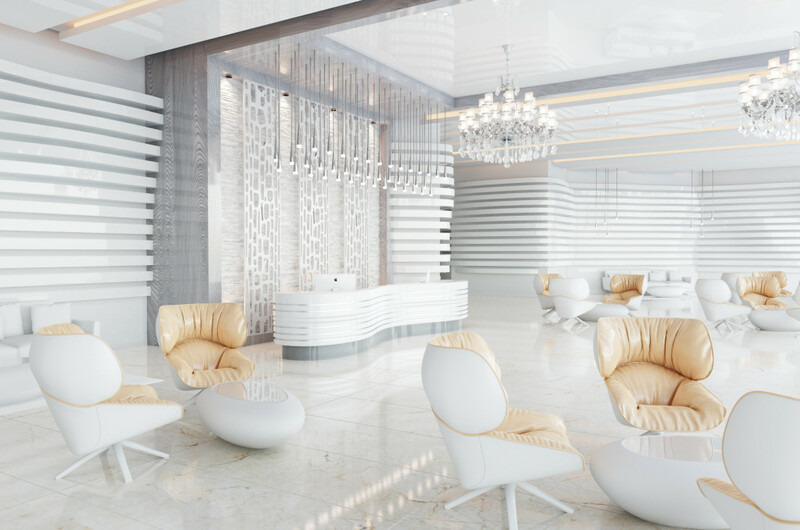 Luxury residential complex is designed by prominent architect Yefim Massarsky (YM Design Inc.) that managed to save 63% of mangrove trees on the site and construct a building for 293 beautiful residences at the same time. 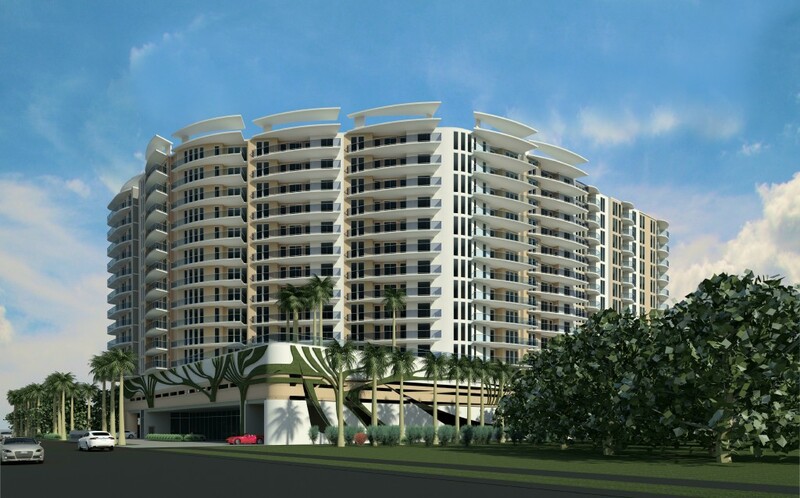 Unique architecture of Florida Park Residences is committed to "nature friendly building" and offers unique atmosphere for life surrounded by style, technology and affordability. 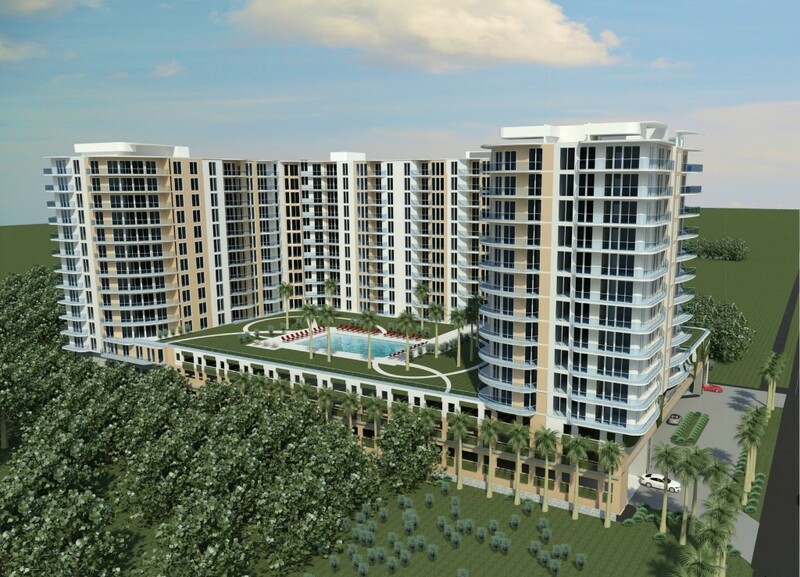 Expansive residences with 1-3 bedrooms feature large terraces with glass railings and spectacular views of the Atlantic Ocean and West Lake Park. 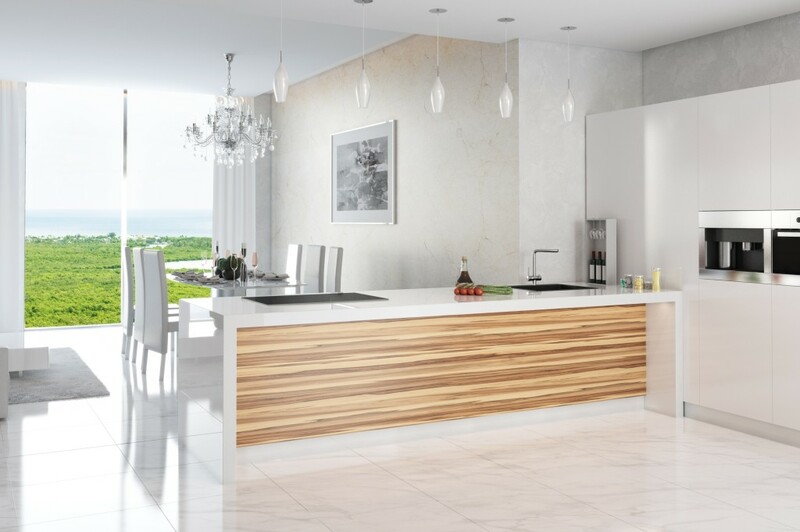 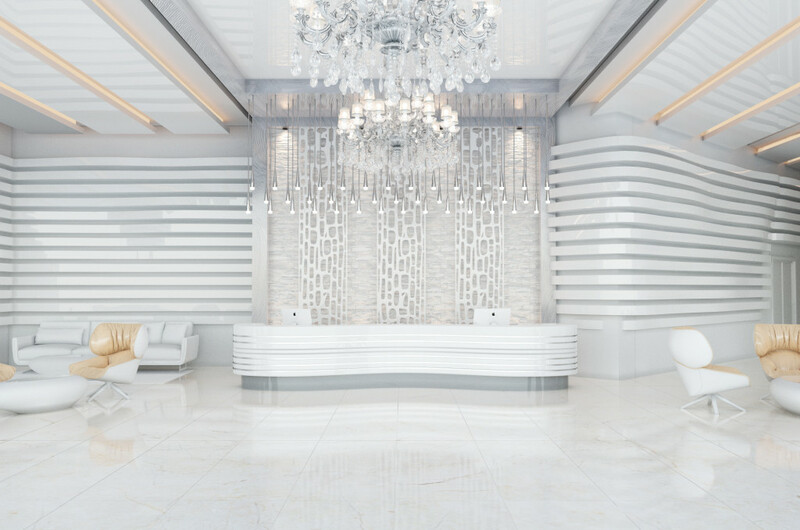 Elegant facilities for residents are designed to emphasize the perfect style of living. 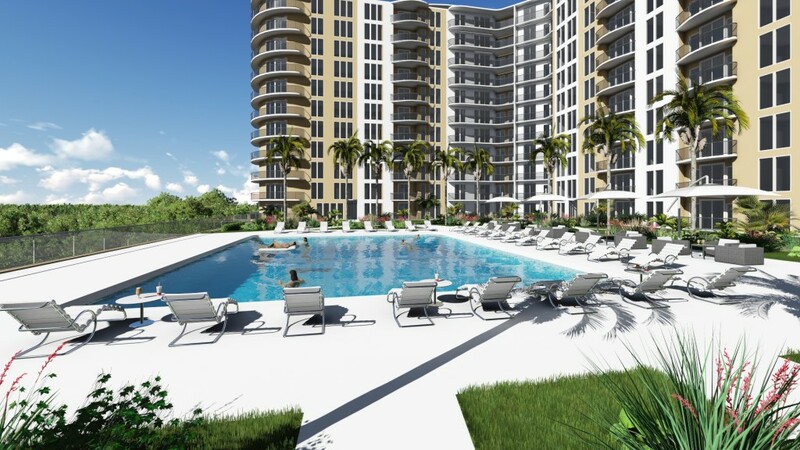 Residents of Florida Park can daily enjoy Spa, fitness center and sun terrace on the sixth floor with a swimming pool and views of natural Park.